If your requirements go beyond that of what would be considered a website, and what you're really looking for is a web app, then you can't go far wrong with Laravel. 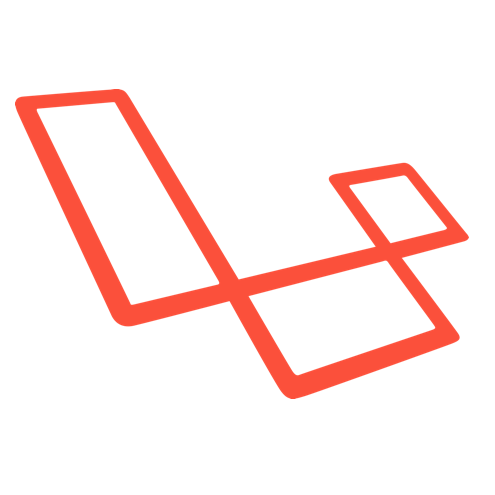 When developing a web app there's probably a number of things you need it to do that Laravel has all ready to go. Why reinvent the wheel? We have worked on a number of Laravel projects over the years to create powerful, robust and scalable applications. We also help organisations with existing applications get the most out of the platform.